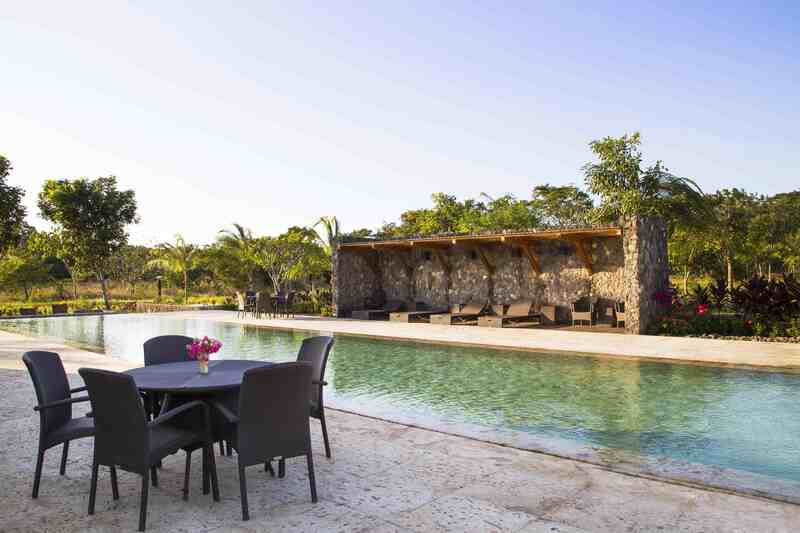 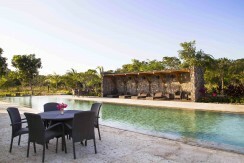 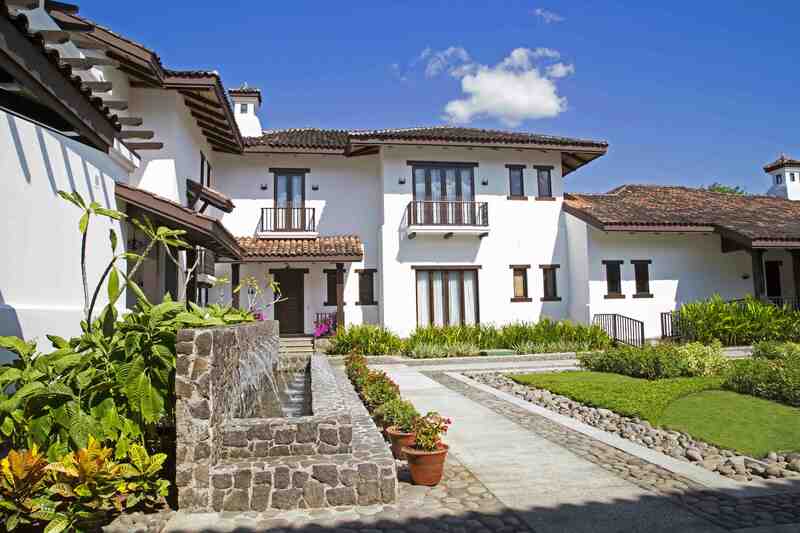 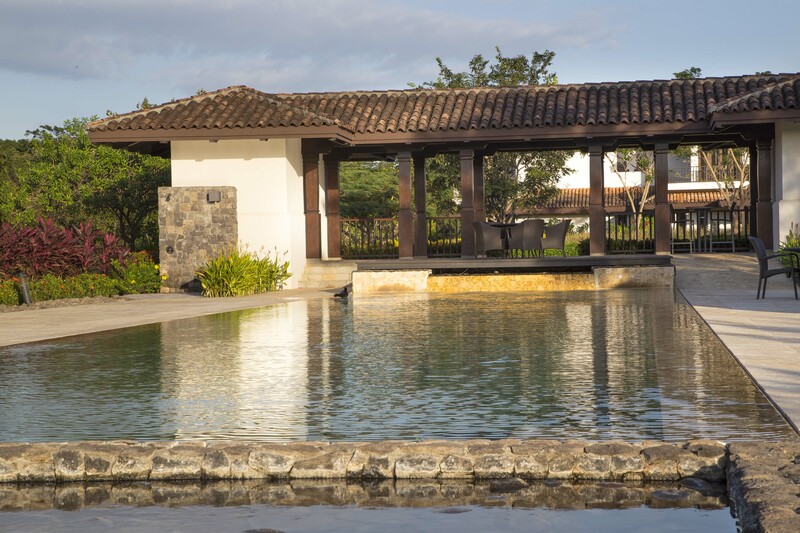 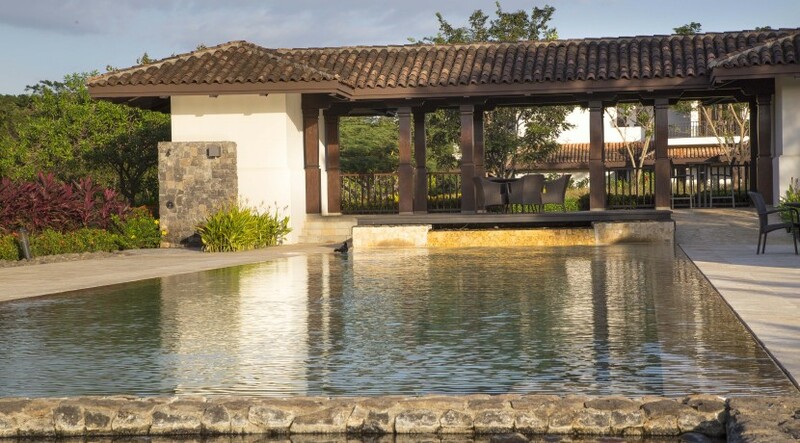 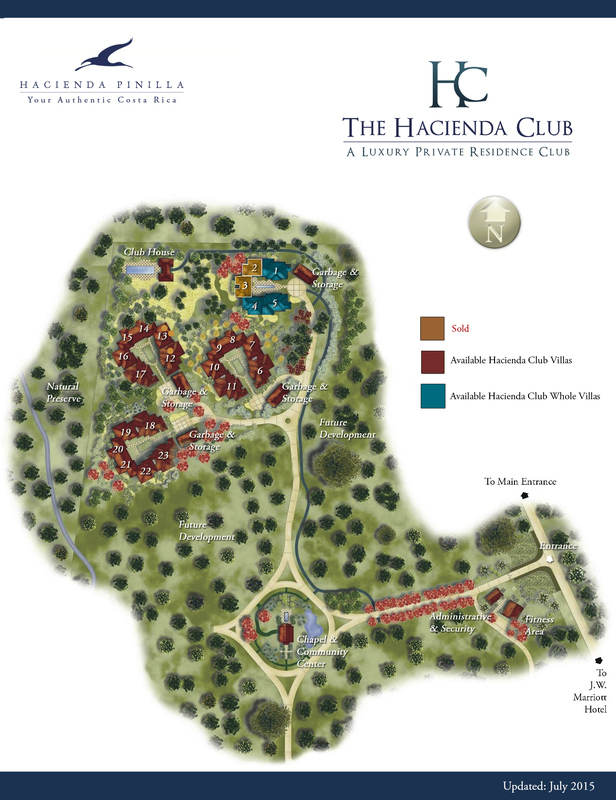 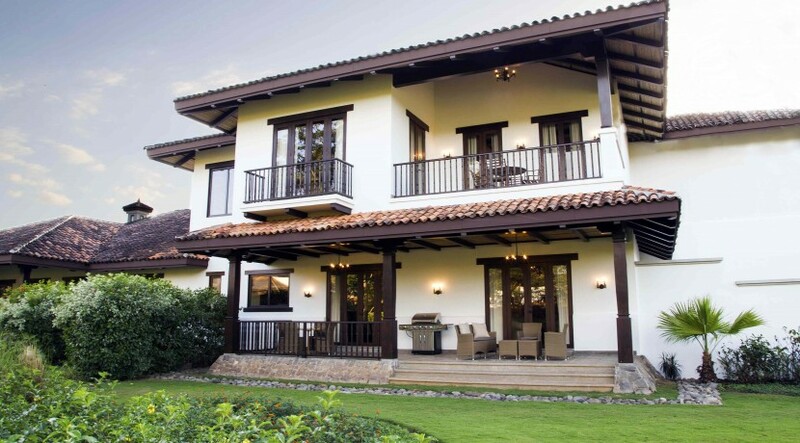 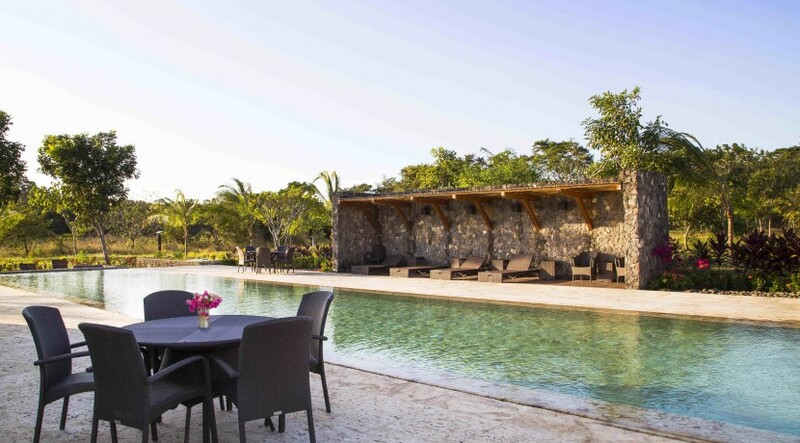 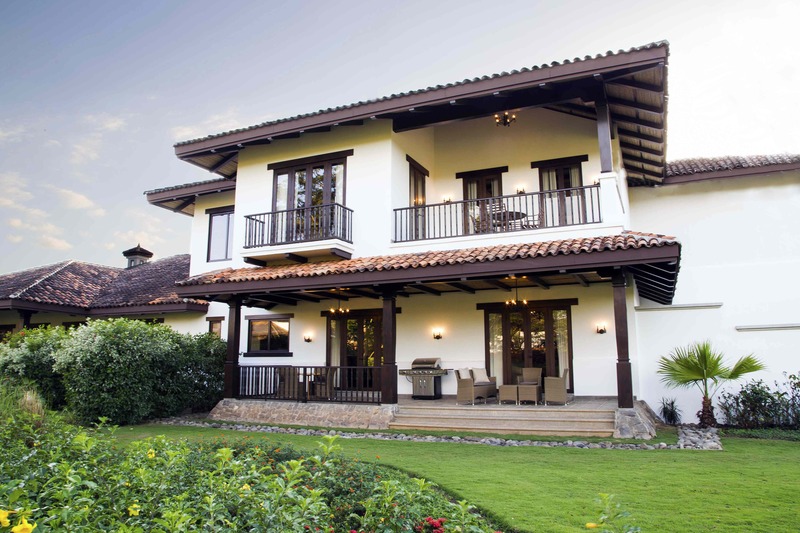 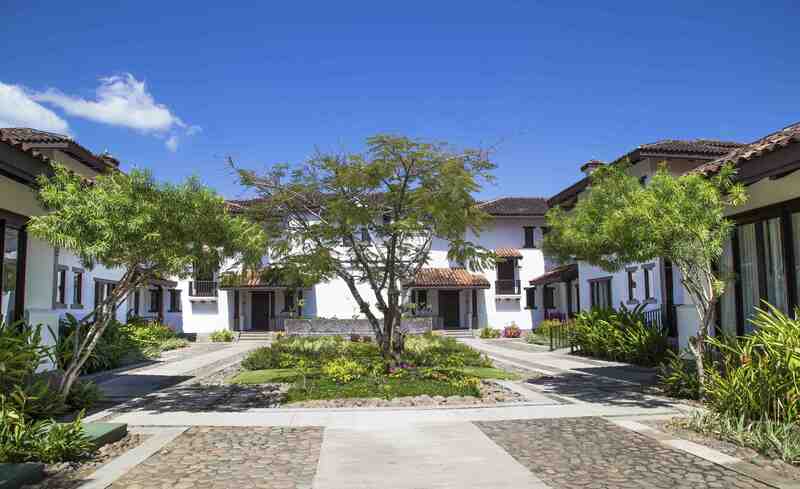 Within the Private residence club of Hacienda Pinlla, the Hacienda Club, there are 3 remaining villas being offered for sale – whole. 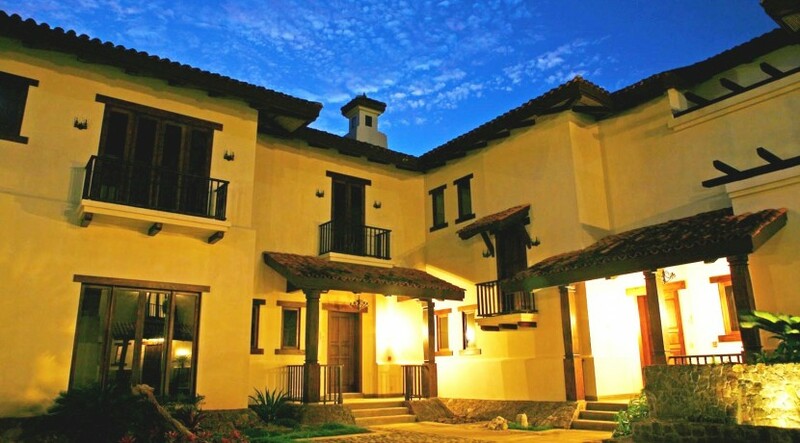 Villa 4 is a beautiful 2 story Spanish mediterranean styled villa with exceptional finishings throughout. 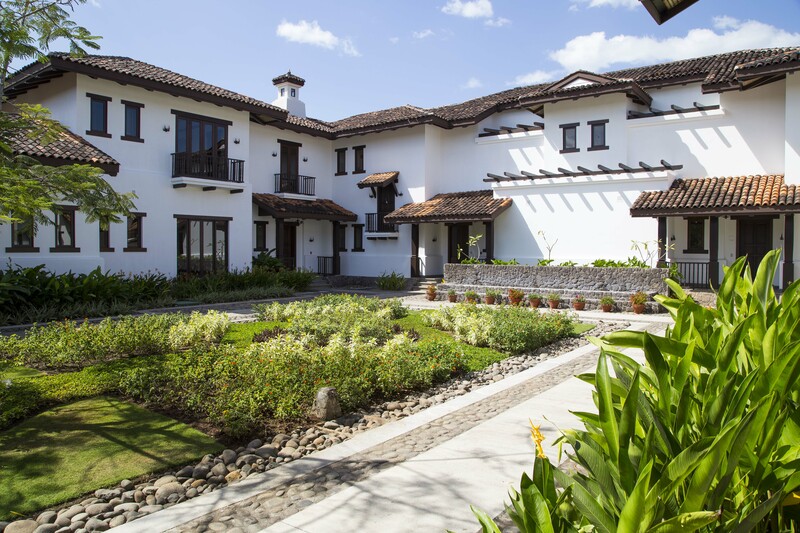 Upstairs you will find the master suite, 3rd bedroom and a media room, for family members to enjoy their own space.The master bedroom is spacious with vaulted bamboo ceilings, doors leading to outdoor terrace and a spectacular master bath. 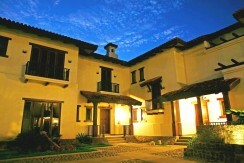 The master bath offers double sinks, jacuzzi tub, separate toilet and and indoor and outdoor shower with garden area. 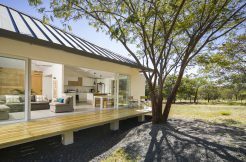 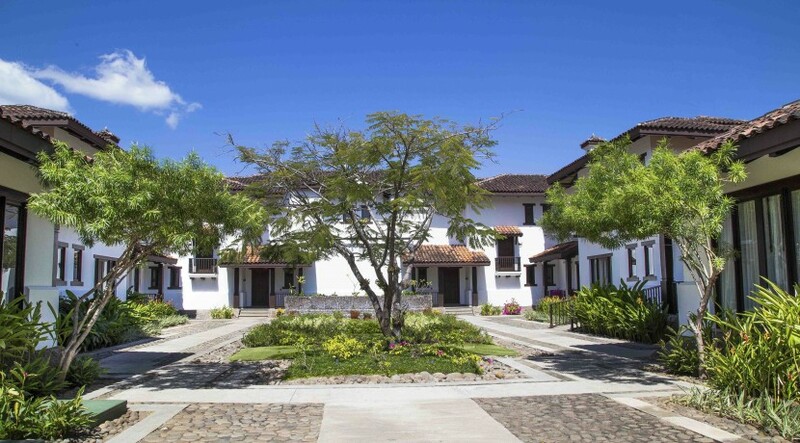 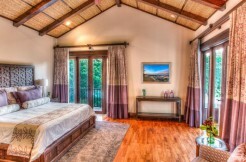 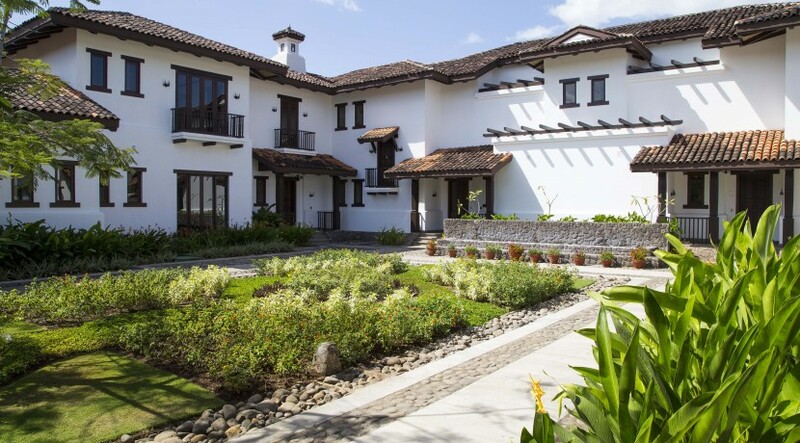 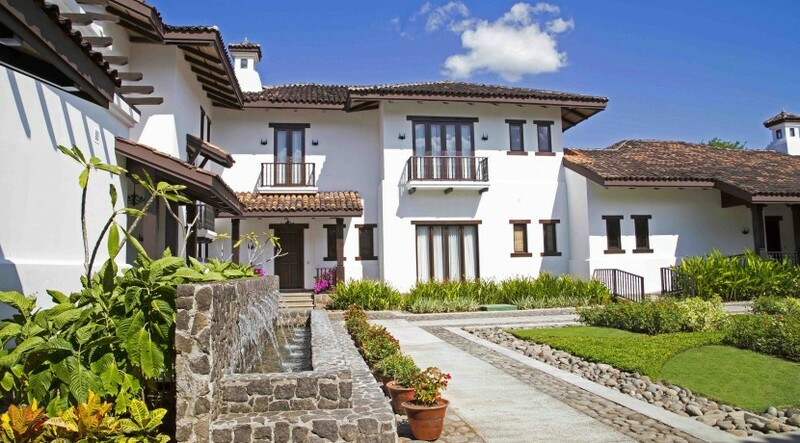 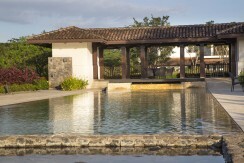 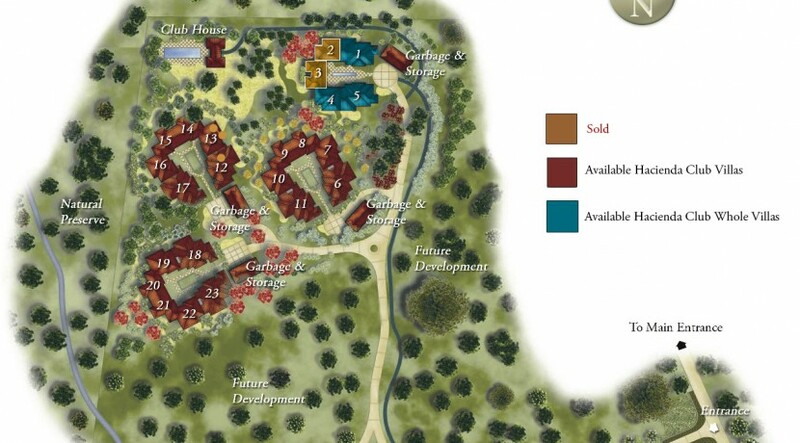 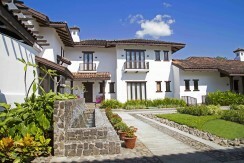 Each bedroom has its own bath with luxuriously finished walk in closets, with finely crafted Costa Rican wood. 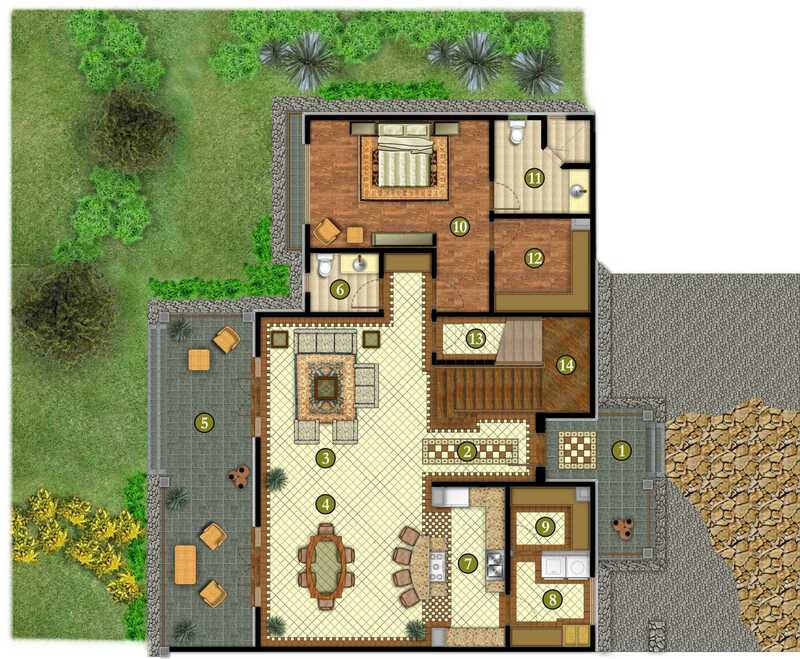 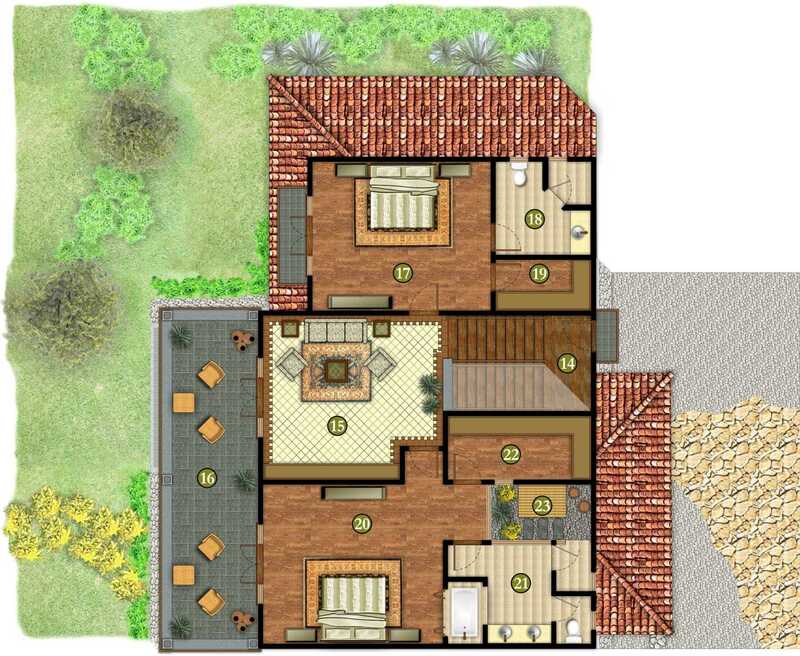 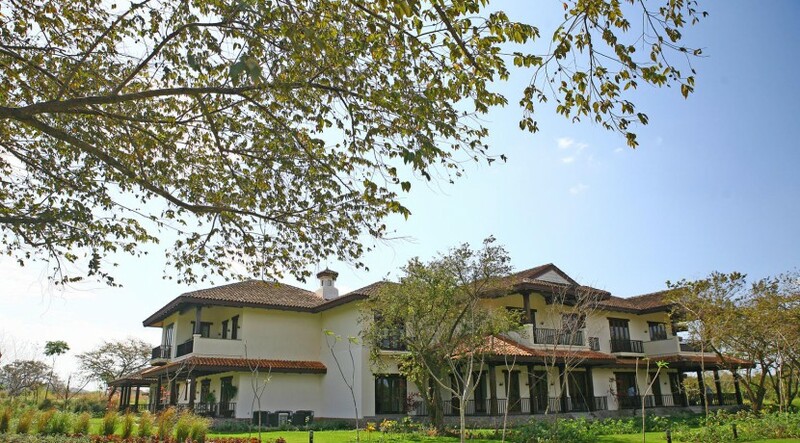 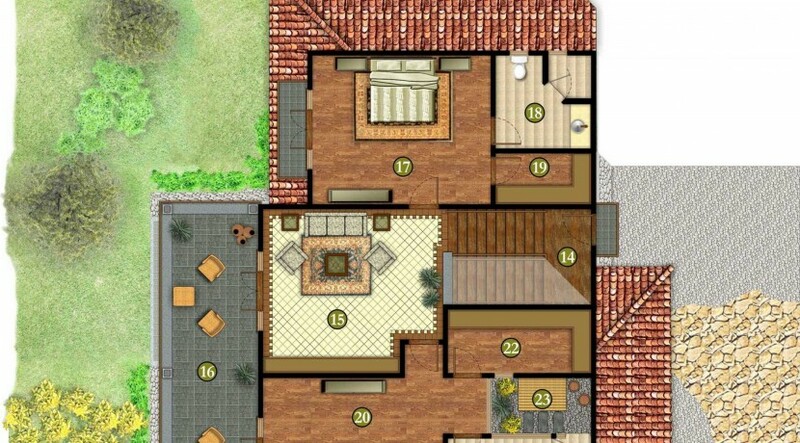 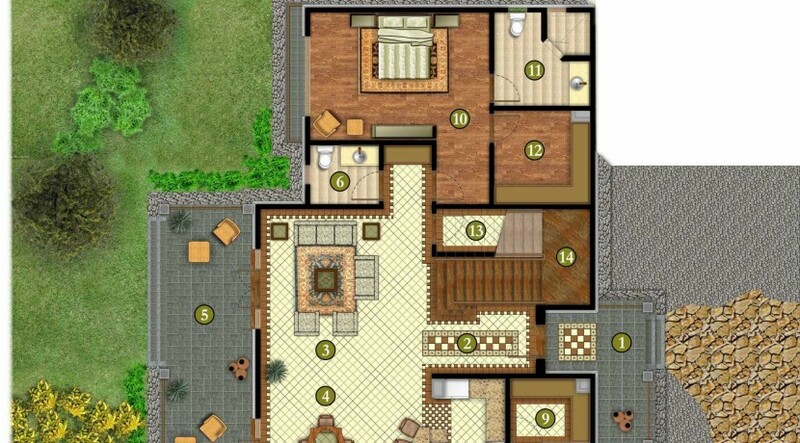 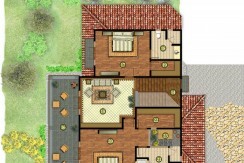 The main floor of the Villa has a large 2nd master, guest washroom and an open floor plan between kitchen, dining room and living room. 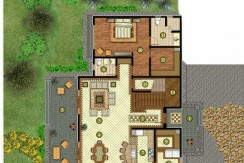 Kitchen has stain less steel appliances, separate laundry room and generous pantry. 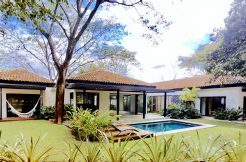 A very large covered terrace is found off the living room/dining room for full enjoyment of outdoor living in Costa Rica. 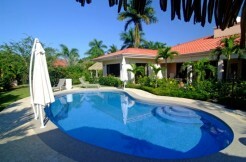 The Villa is unfurnished and is a short walk to the Club pool and has views of the gardens. 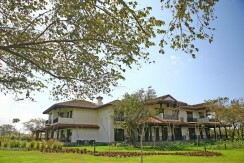 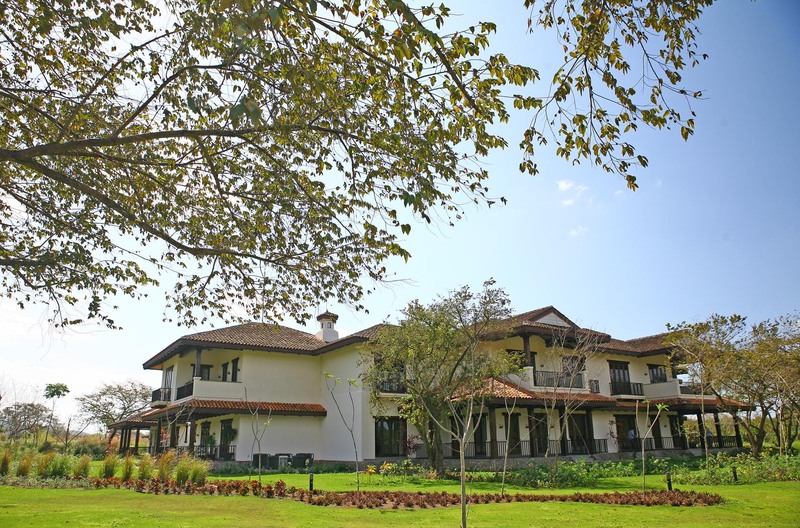 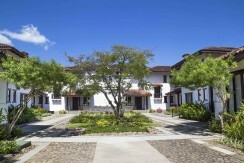 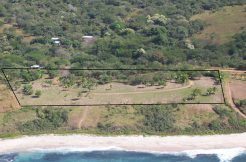 The community also offers a fully equipped gymnasium and very conveniently, the Pinilla Market. 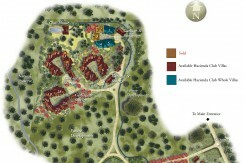 Ask about further details today.